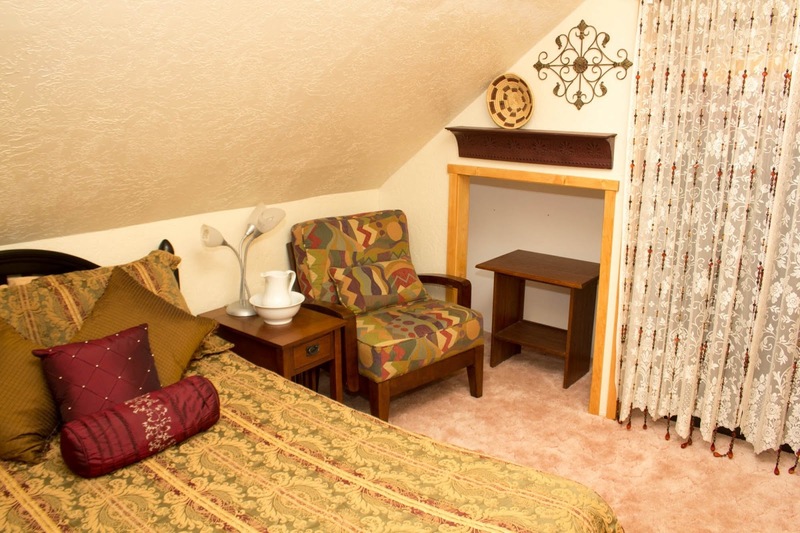 Gary and Denise have been enjoying this cabin since 1979. 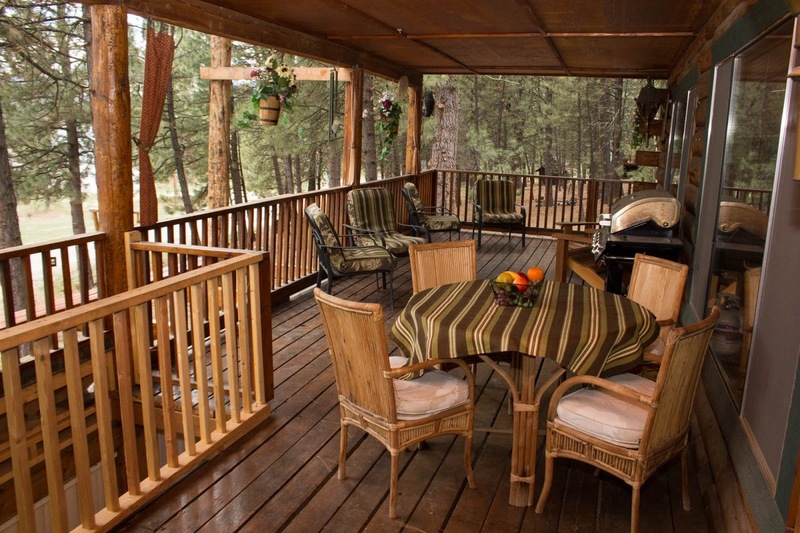 It is a beautiful cozy mountain cabin surrounded with pine trees and wildlife at the foot of the mountains. Anderson Ranch Reservoir is just a few miles down the road. 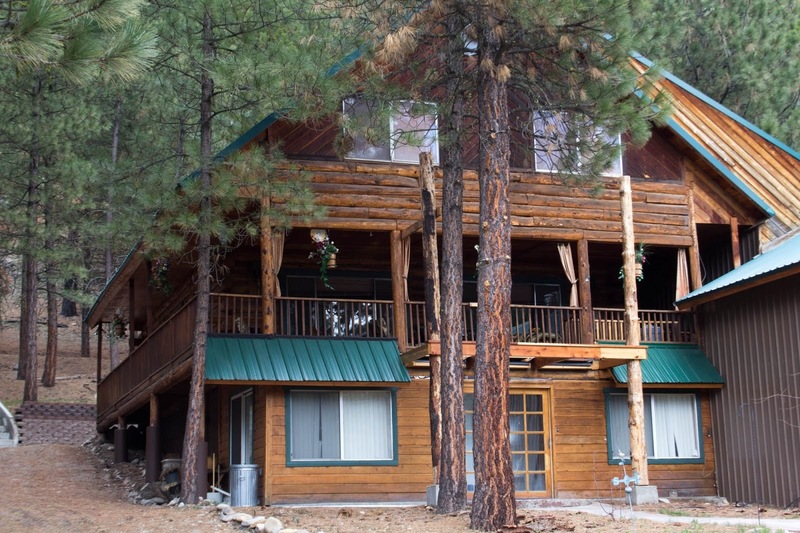 Excellent trout fishing is just a short walk from the cabin. The Trinity Lakes are just up the road with additional scenic views and rugged mountain peaks. There are trails for hiking, streams for fishing, and a dredge pond where kids can fish safely. Groomed Snowmobile trails and other winter sports are out the door in the winter and hundreds of miles of quad trails and forest roads in the summer. Golf is just a mile away.